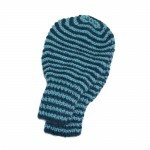 Category: Sale, Strictly Stripes, Texting Mittens. 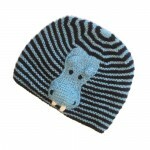 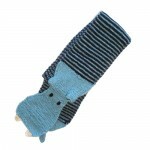 Tags: alpaca, hippo, navy & pale blue, texting mitten. 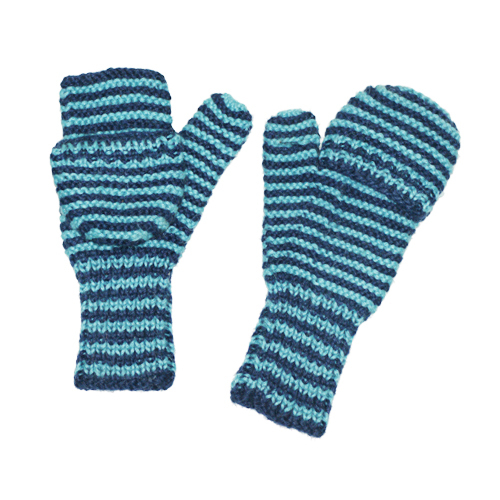 Texing mittens in navy & pale blue.